Tykn - Digital Identity Management System. Private and Secure. Share and request personal data. Tykn is a finalist in The Chivas Venture. Your vote in this global competition can help 290 million children who do not have an identity and are excluded from society. Your vote will create a future of opportunity for them. Identity becomes portable, private and secure. 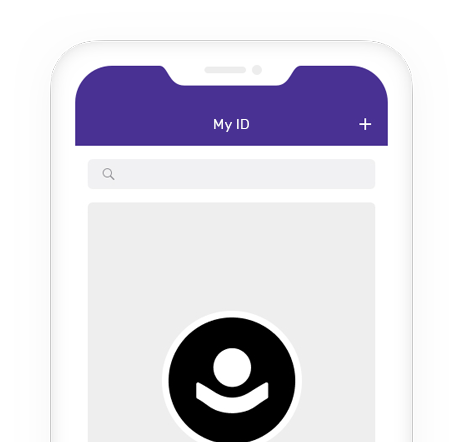 Tykn's identity and access management system allows public and private institutions to issue and verify digital identity credentials. An innovative way to share and request personal data proofs. 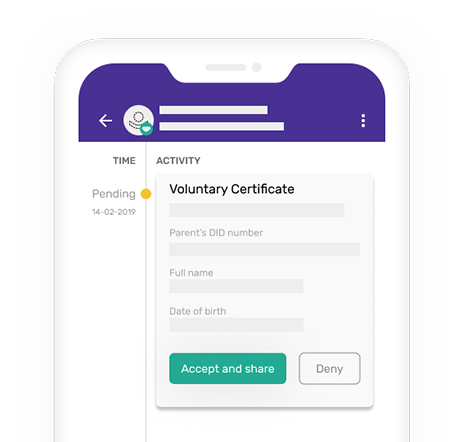 Users are provided with an app, a digital identity wallet, that works on every mobile device and allows them to digitally access services from those institutions in a private and secure manner. Always under your control. Only shared with your consent. 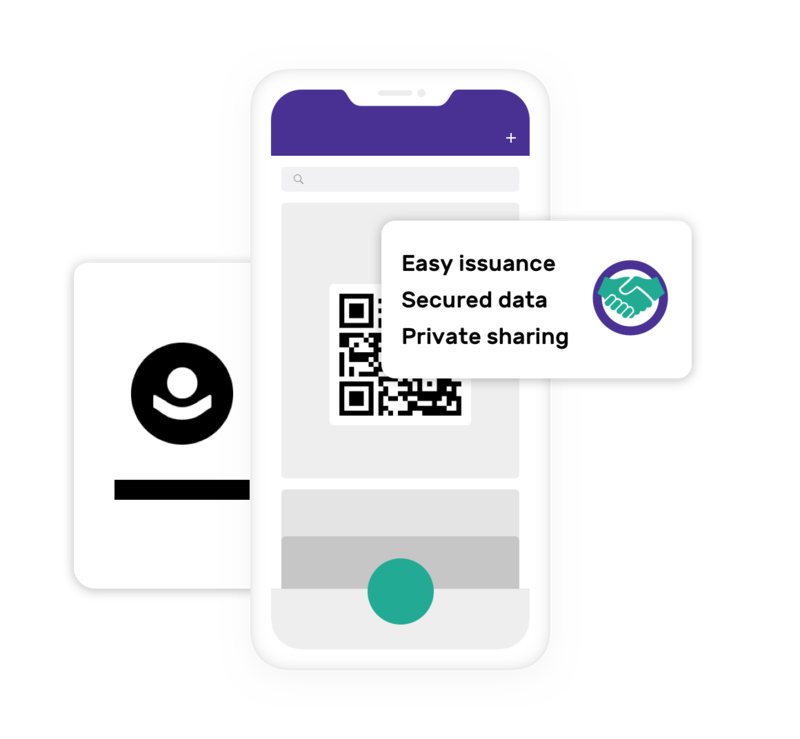 Access to services without the need to reveal any personal data during identity verification processes. 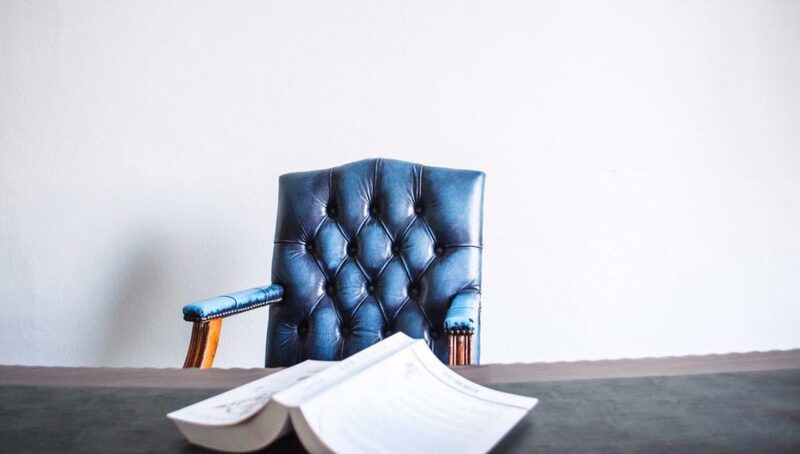 Prove and verify your identity globally. No more duplication of identity registrations. It's all in your pocket. Our system ends centralised storages of data. Protecting your identity against hacks, leaks and breaches. A cost-saving solution to facilitate digital transformation and end duplication of records. Efficient and secure. Identity authentication & proofing, providing access to services without personal data management. Fully GDPR compliant. 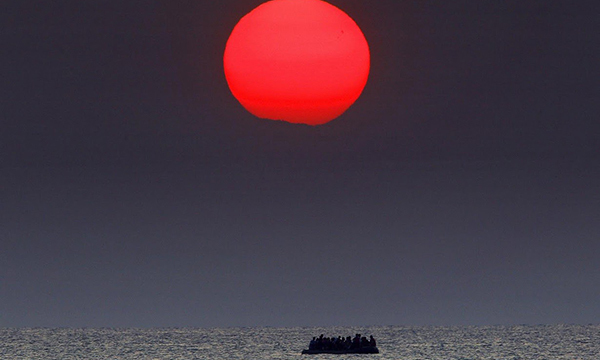 Optimize the efficiency of aid expedition and identification processes. We are more than a tech company. Click the link to read why we did a rebrand. 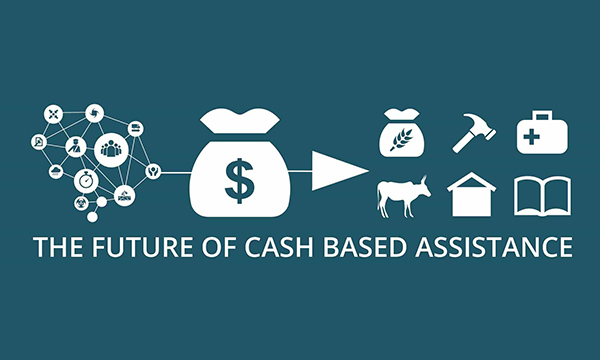 Last October & December, Dorcas led the 121 Direct Cash Aid on Blockchain Pilot in Ukraine with Tykn's Digital Identity backend & 510's Frontend & System. 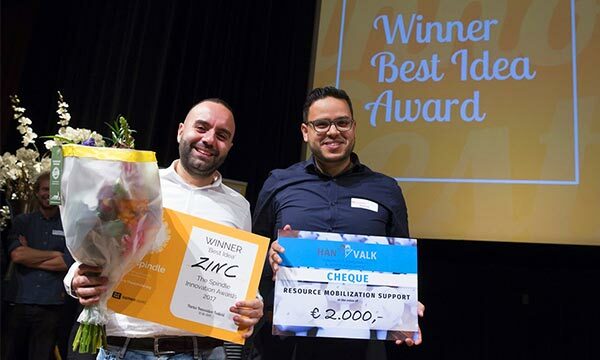 Tykn Wins The Netherlands Chivas Venture Awards! 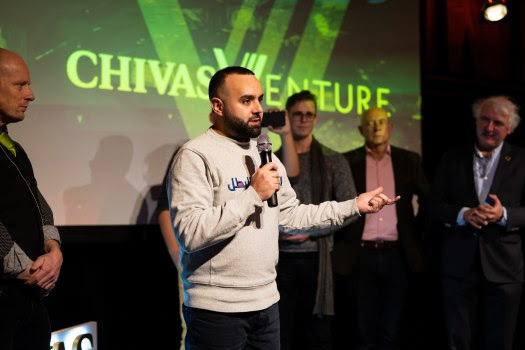 Tey Al Rjula has won the Dutch edition of Chivas Venture with his company Tykn. According to the jury, the company does not only have an enormous social impact, but also a strong business model. Thanks to this win, Al Rjula has secured a place in the global competition, where a total funding of one million dollars is in play. Tykn Wins NRC Live Tech Talk Award! 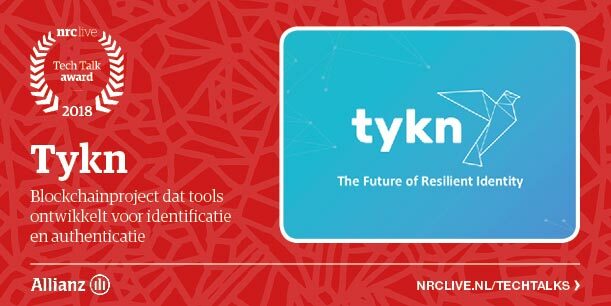 Tykn is the big winner of the NRC Live Tech Talk Award. After a spectacular pitch competition, the public chose Tykn as the most promising future maker. The four potential future makers - Tykn, Welbo, WizeNoze and QuantaCorp - were judged by the public. The winner was overwhelmingly obvious: Tykn got 64% of the votes. Tykn Wins B4H Shapers Award for Digital Identity! 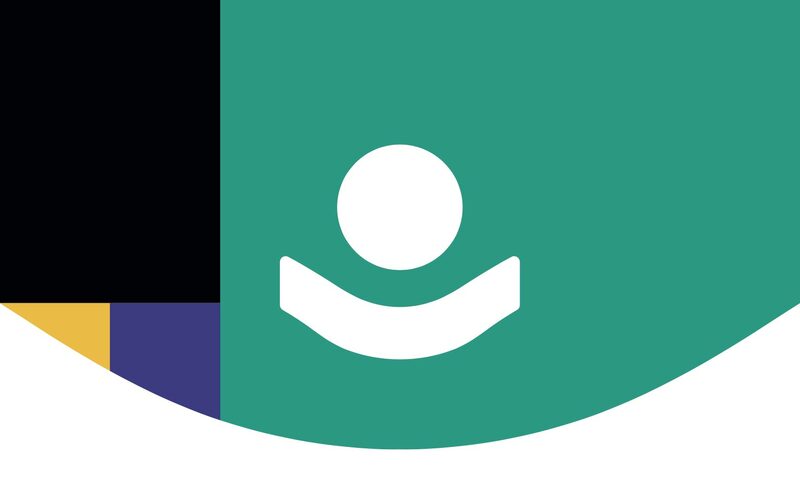 The organization Blockchain for Humanity (b4H) announced the winners of the second edition of the awards that bear the same name, created to promote blockchain projects that generate positive social change. 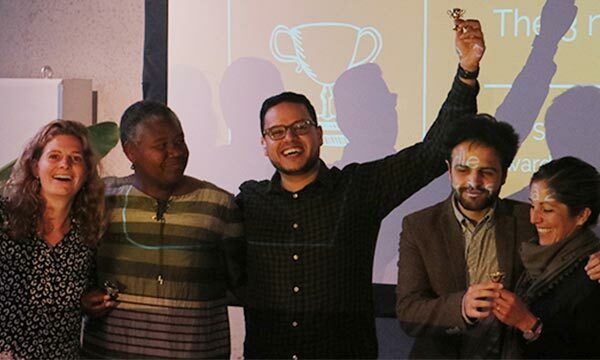 In the Shapers category, the winners were the Helperbit donation platform, the Tykn digital identity project, and the startup focused on social inclusion DIDI. 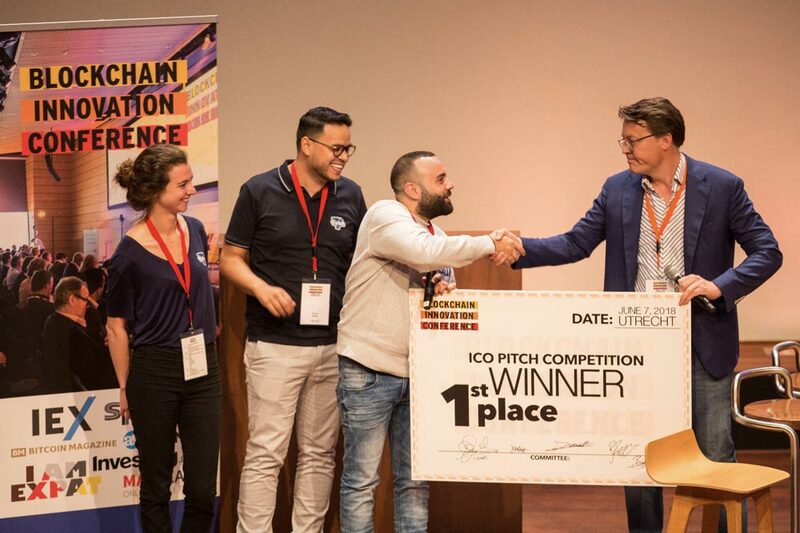 Tykn Wins “Best ICO” at the Blockchain Innovation Conference! It has now been a week since the Blockchain Innovation Conference 2018, and we are still equal parts ecstatic and humbled for having been allowed to receive this award, and from such a prominent member of the Dutch Royal family no less! Tykn Welcomes Bonnie Yiu as Head of APAC Region! Tykn at the World Blockchain Forum in Dubai! 恭禧發財! Happy Chinese New Year! 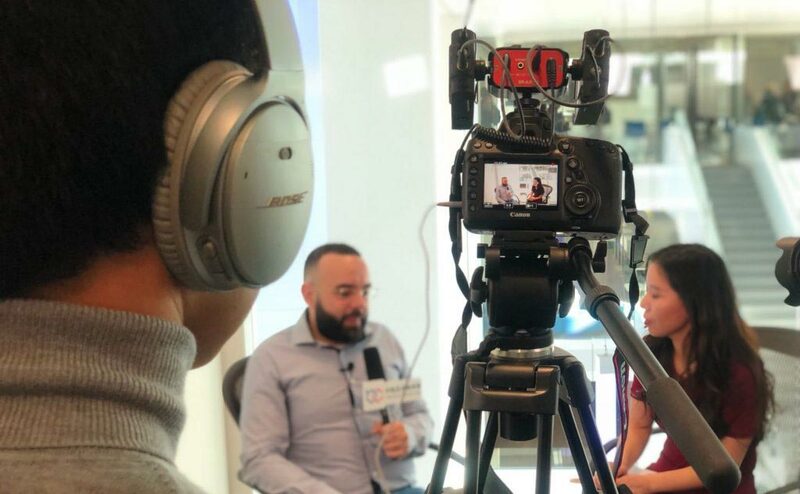 Watch our interview with the Chinese CEBC Insight about Tykn's latest developments, our partnership with the 510 Data Team and our future relations with China! 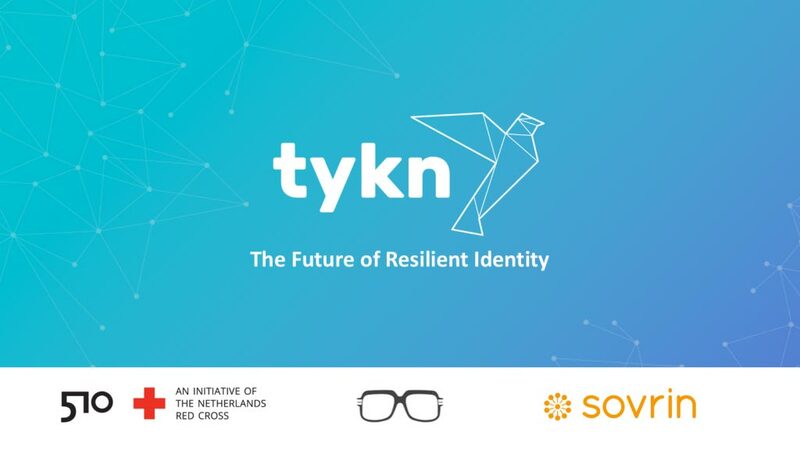 510 is exploring the use of Blockchain in Humanitarian Aid with Tykn.tech. We are ecstatic to announce that Tykn has won the Spindle Innovation Awards 2017 with our Project ZINC! Our mission is to absolve the world of invisible children. 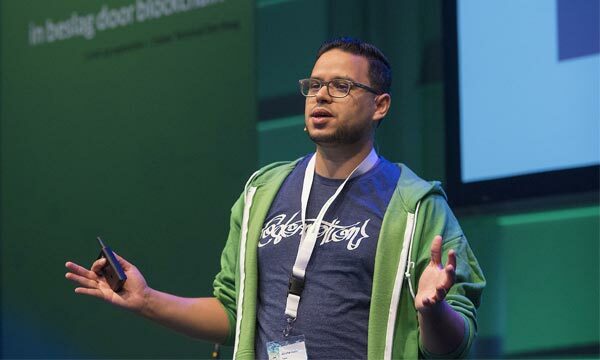 The TYKN Team: Tey ElRjula, Khalid Maliki and Richard A. Kraaijenhagen participated at the Blockathon 2017 by coaching and judging the competing teams. This event was organised by The Ministery of Security and Justice of the Netherland on the 22nd and 23d of September. 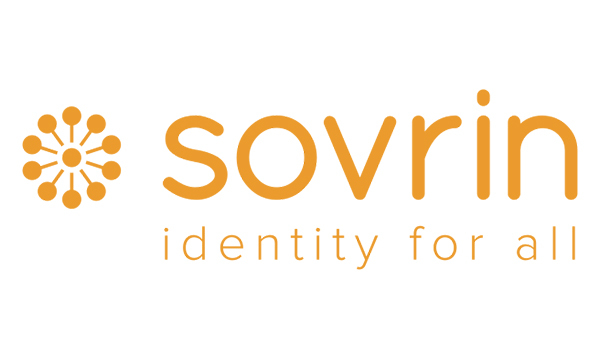 Tykn can proudly announce the position of Founding Steward in the Sovrin Network, world’s first self-sovereign identity (SSI) network. 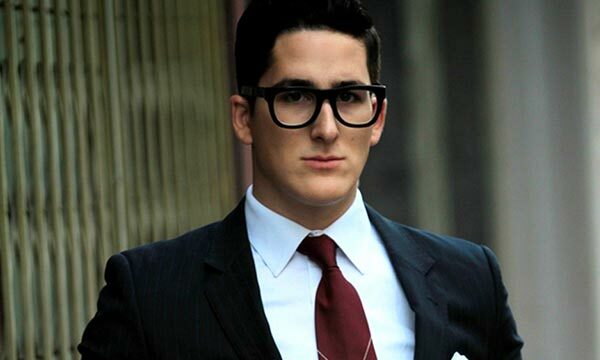 We are extremely proud to announce the addition of Dr. Moe Levin to our board of strategic advisors. 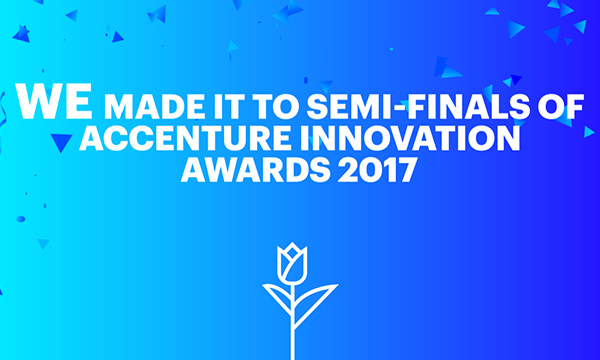 Accenture - Innovation Awards 2017 Semi-finalists! Half way to win the track of Safe & Secure Society! The Spindle - Nominees for Best Idea 2017 announced! 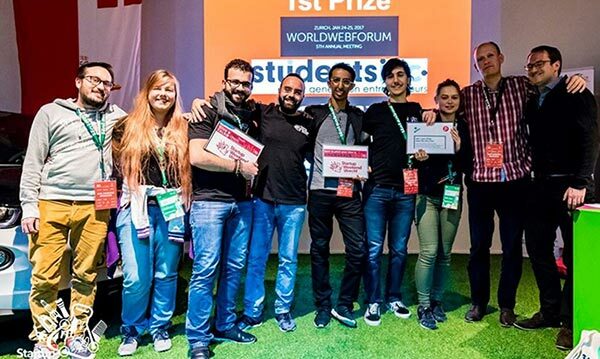 Three out of ten ideas were nominated last Friday to pitch at Partos Innovation Festival, congratulations to Online Echoes, SkinApp and ZINC! One of the three ideas will win The Spindle Innovation Award in the category ‘Best Idea 2017’ at the Festival on October 12. The best inventions are often the result of combining the latest technology and a problem that you are facing. 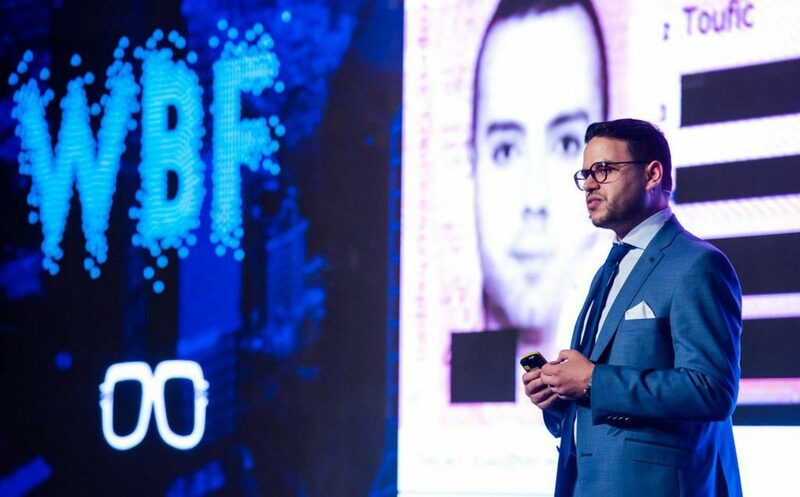 This also applies to Tykn, a startup of a 33-year-old Syrian who builds a birth register on the blockchain. This summer The Spindle facilitates its Summer Labs: five engaging Fridays to develop ideas into prototypes via design thinking. 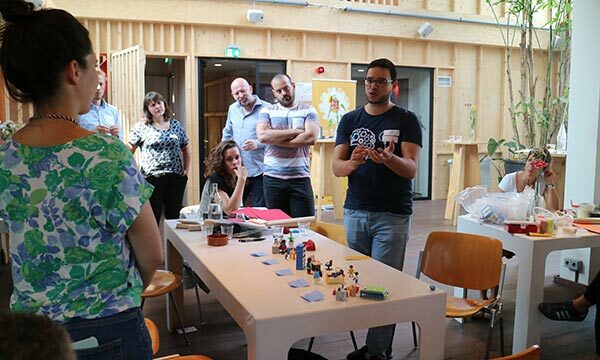 Ten ideas were selected by the independent Jury to join the Summer Labs. Late June, the second Summer Lab took place. With the sun shining brightly over Amsterdam’s Westerpark, the day was turning out to be in excellent condition for our Web & Mobile Demo Day 2017. 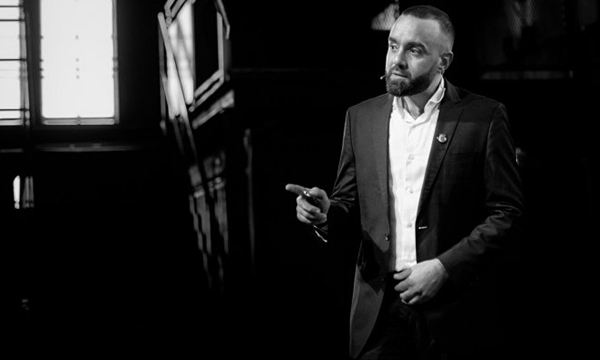 Put aside all the ‘what ifs’ and take a moment to hear a story from Tey – the owner of TYKN and the winner of Startup Weekend Utrecht’ 16. 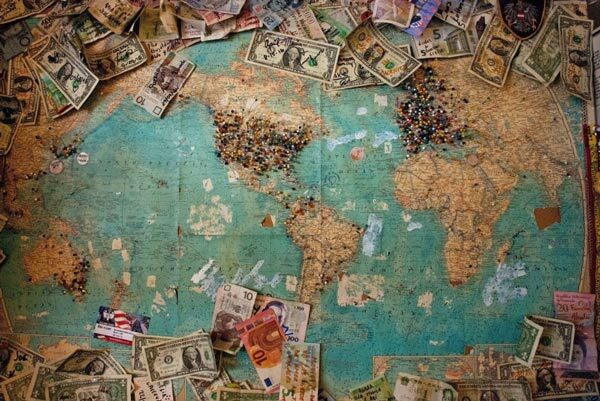 Last March I applied for a chance to visit Rome and participate in the Harvard World Model United Nations; a collegiate-level conference to discuss world issues and generate solutions. 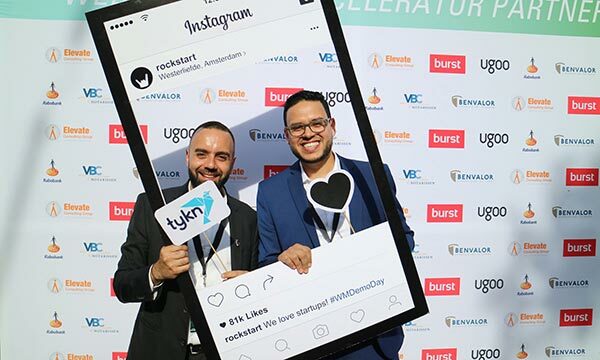 We often have many events lined up, so find out where you can catch us present and come meet the Tykn team! 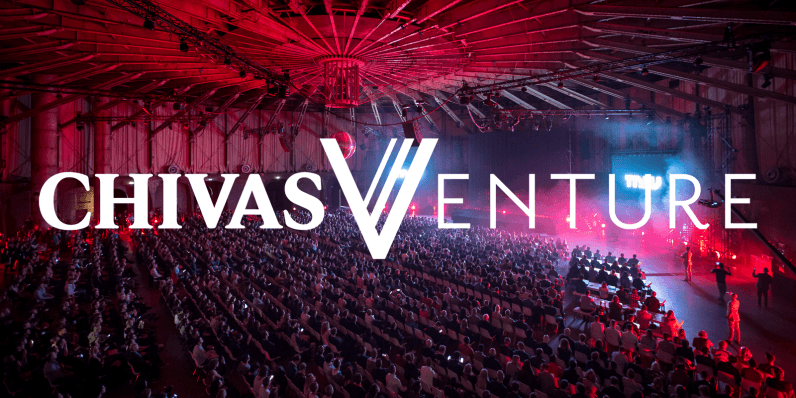 ``Hosting the Chivas Venture Global Final on our main stage will help achieve the live-audience scale that comes with a massive tech conference: their best social startups, selected from more than 2,600 applications across 29 countries, will now get to pitch their product in front of an audience of the same size.